Summer Camps Canada - Ridgefield International Education Ltd.
Want to come to canoeing or other water sports? Want to be stimulated by wild survival? Want to be fascinated by the Canada’s beauty? Want to visit amusement parks and science centre? The Cougar International Summer Camp is a fantastic adventure for your children. It is a great opportunity to experience the essence of Maple Leafs in Canada and you will have a great fun in Canada, leaving your children with the best enjoyment. 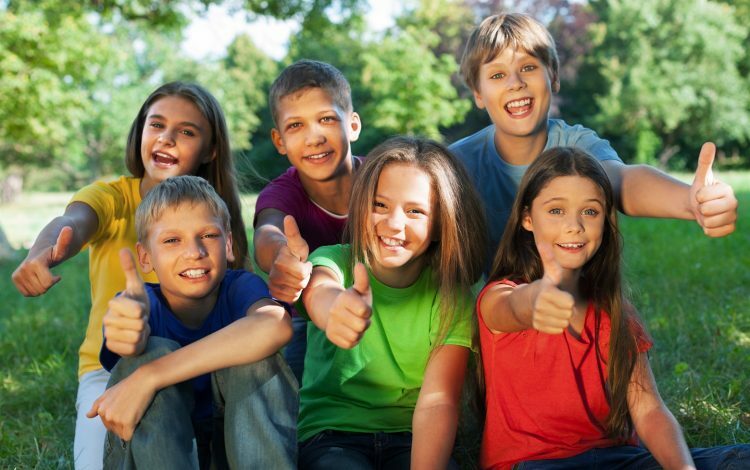 Summer camps are supervised programs for children or teenager conducted during the summer months in Ontario, Canada. Children who attend summer camp are known as campers. A summer camp will be a great option your child. During the 2 to 4 weeks programs your child can receive ESL (English as a Second Language) education. The primary purpose of the summer camps is educational or cultural development with a lot of joyment and fun. It is a great time to make new friends from all over the world. A summer camp environment may allow children to take healthy risks in a safe and nurturing environment. Your child can improve its leadership, fitness, coordination, and social skills (among other things). It will be able to pursue a special interest, enhance specific skills, and expand its knowledge. For sure your child will expand its horizon and will have lots of fun. To offer your child the most fun and education RFIE offers day or residential (overnight) camps. Here you can select from many programs (Adventure/Sport, Arts/Media, Leadership, Science/Informatics) the right one based on the interest for your child. Details you find in the Cougar Summer Day Camp Activities page and on the Summer Camp Schedules page. In addition RFIE offers a lot of activities after class and on the weekends. On weekends usually day tours to sights, attractions, fun parks or museums take place. 3 and 4 weeks length. Goal: Improve the English Language skills, to e.g. prepare for the international study. 1 to 4 weeks length. Goal: Select from many of the different summer camps to enrich or learn new skills or simply enjoy days filled with lot of activity. Early Bird: Book before March 31st and receive a 2% discount. In addition, you can save on best airfare rates for your child. SUMMER CAMPS STILL HAVE SEATS AVAILABLE – BOOK NOW TO AVOID DISAPPOINTMENT !